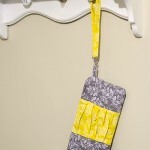 Here’s a free, fun project for you and your sewing machine/serger! Another great part about August is it’s peach season in Southern Ontario! Peaches are probably the fruit I look most forward to each year, and there’s no shortage of them at any of our local farmer’s markets. 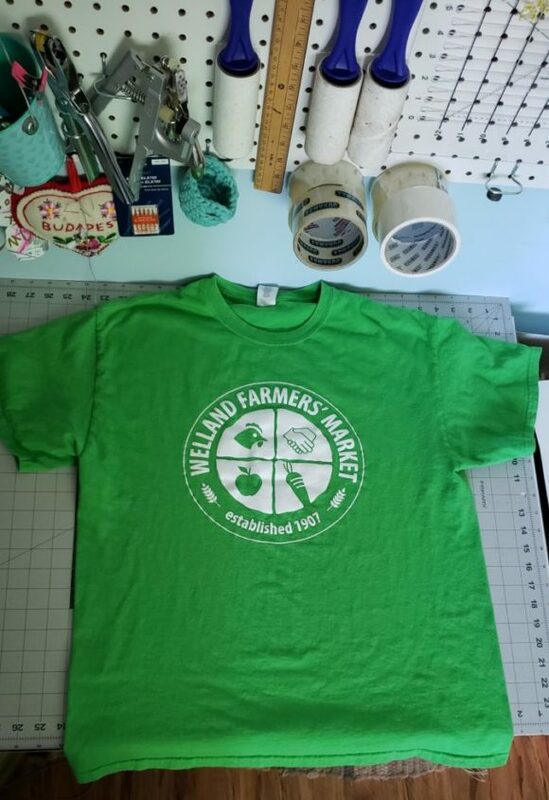 My husband recently got a couple of bright new t-shirts from one of our local markets. Alas, his t-shirt ended up in my scrap pile with a grease stain soon after. I used some blue Dawn and a toothbrush on the dry shirt then washed with my usual hypoallergenic detergent to get most of the spots out. It wasn’t perfect, but most of it was out. By this time, I had decided it was in my scrap pile, I was going to do something cute with it. And I did! Using the aforementioned market tee and another tee in my scrap pile for the black sleeves and neckband! Isn’t it cute? I used this free PDF raglan tee pattern and tutorial from LifeSewSavory. The pattern was easy to piece together, cut out and grade to his specific size — he has 3Y arms but a 5Y chest width because he is a little T-rex! 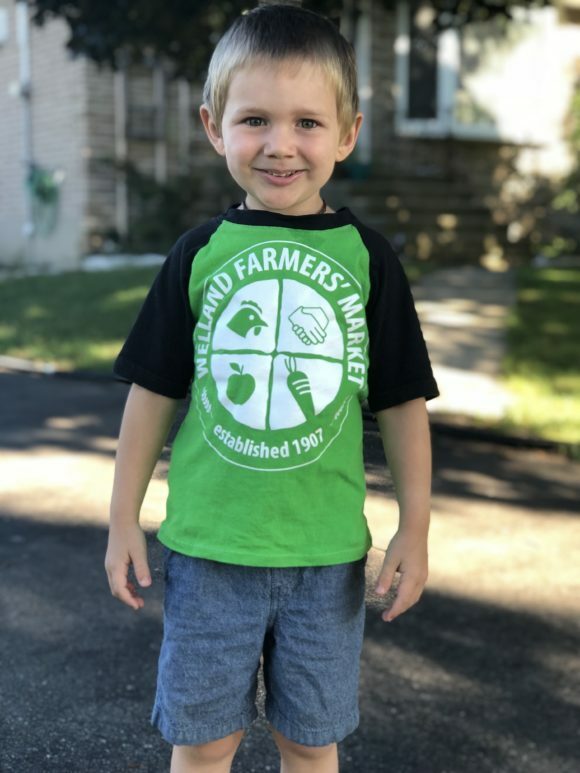 This tutorial is so great because it helps you make a raglan t-shirt for kids 18 months old all the way up to 10 years! 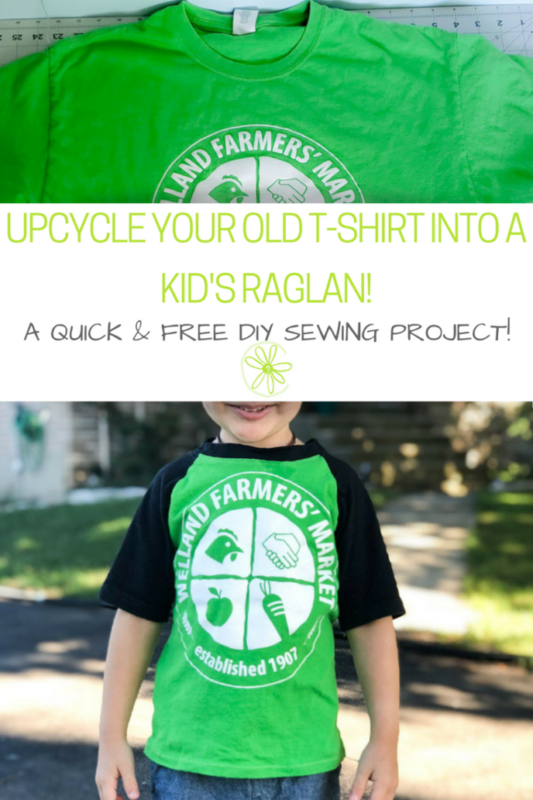 If you’re upcycling, that is a lot of free raglans you can make for the kids in your life. If you’re not upcycling, that is potentially a lot of not-free but still awesome raglans! How did I fix that? Well, I tried picking stitches for a while but my foot was swelling (I’ve had a heck of a year, I’ll tell you about it someday) so I took a break, came back and just cut the collar completely off the shirt. My little big-headed boy would never have fit through the original neckline. So might I suggest that once you’ve sewn all the other parts together, you test the head size before sewing on your neckband. 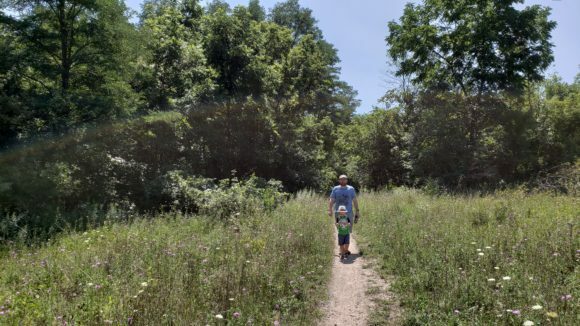 If it’s too small, carefully cut it just a bit (maybe a half centimeter) smaller and test again, repeating until you’re at the stage where a stretchy neckband that’s 80% as wide as the neck hole will be able to fit your child’s head. Important note: I think the only reason we had this issue was because I graded the pattern so his sleeves wouldn’t be too wide. Next time I’ll probably just make the whole thing the same size to avoid catastrophe. So yeah! 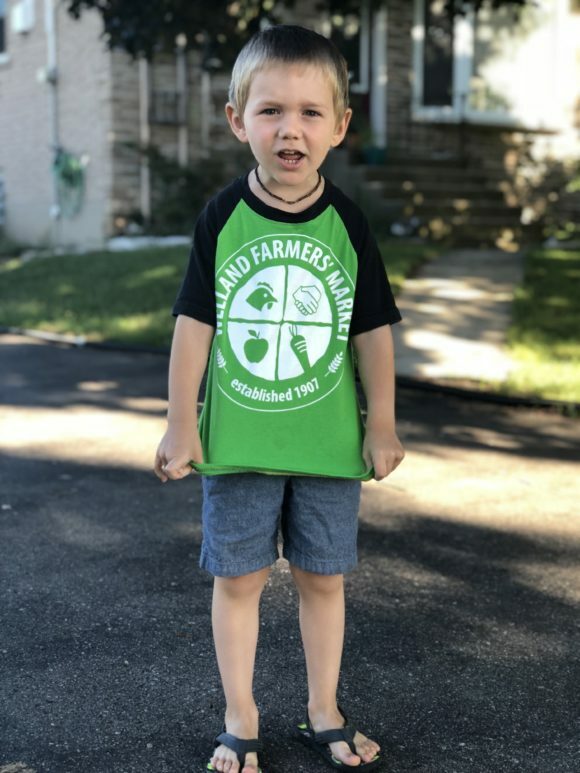 I’m really happy with the result and this kid loves his upcycled raglan tee! You should make a raglan now. Or soon. Or some day soon! 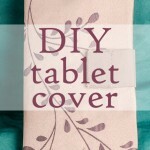 But when you do, definitely use this free tutorial from LifeSewSavory, because it’s great. Aren’t raglans so awesome and comfortable? I can’t wait to sew up some more when I get the chance! 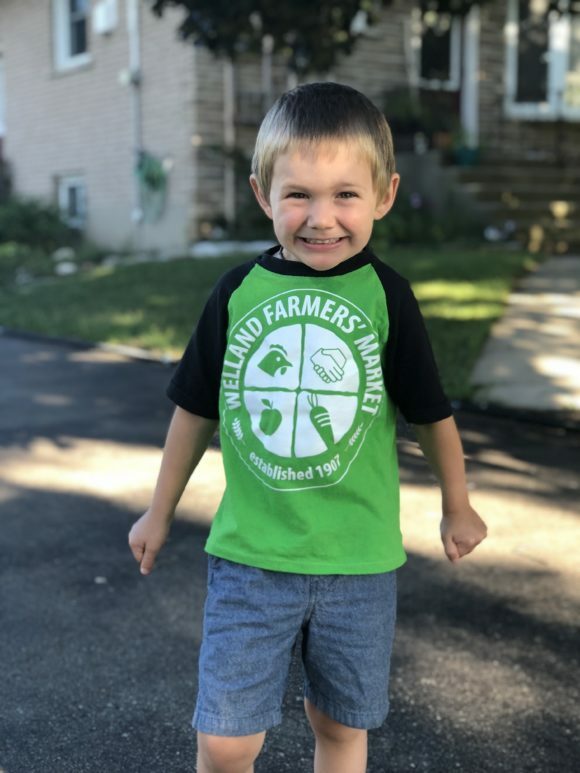 Share the post "DIY: Upcycle your old t-shirt into a kid’s raglan!" 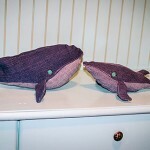 DIY denim whale — great baby room or toddler gift project! My very first DIY clutch purse! 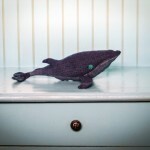 Denim whale’s big brother has arrived! 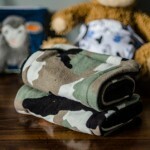 DIY: How to make your own burp cloths — fast & very easy! 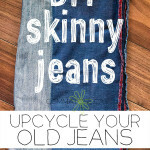 DIY: Upcycle regular jeans into skinny jeans! Tagged sewing, summer, t-shirt projects, upcycle. super cute!!! the neck looks great now, you would never know about this little opps ;o) thanks for sharing! Thank you for the great pattern and clear instructions! I loved it and knew others would too.